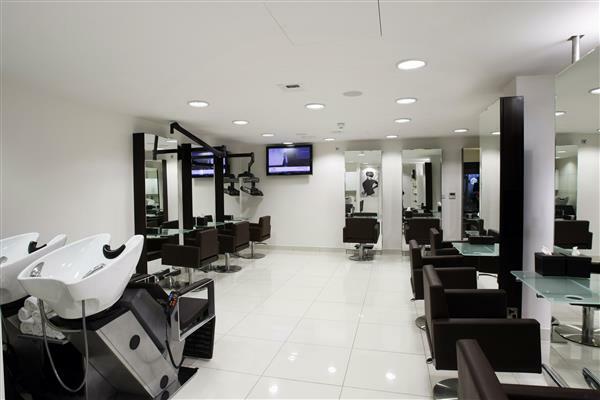 You can book at HOB Salons Elstree online using our Book Now button located above. 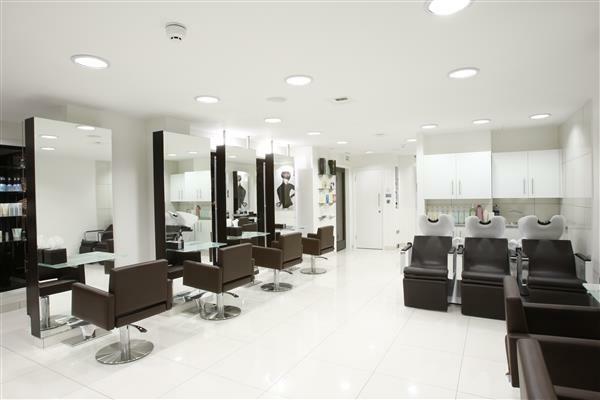 Select from a list of services offered, pick your favourite HOB Salons staff member and book from the dates available. Used to go here as my regular salon but had a very bad colour experience with my hair before my wedding, My usual salon isn’t open on Sunday and I’m a member at the gym in the same hotel so it was convenient for me to get my Olaplex done. I usually pay £20 for my Olapex and at HOBs it was £35 The olaplex 1 and 2 was not put on my scalp but only the ends. Number 1 was only left on for 2-3 minutes. Not impressed. Will stick to my usual salon which is cheaper and carries out the treatment correctly!